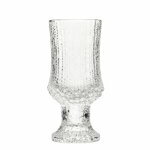 Beautiful glassware is essential for a festive occasion. 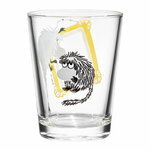 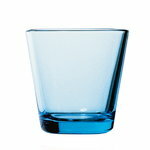 What's more, they can also make every day seem more festive – so invest in good-quality drinking glasses. 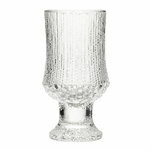 Many of our glasses are suited both to everyday and festive use. 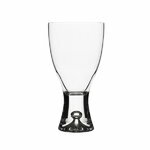 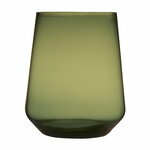 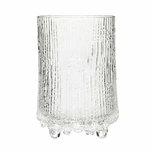 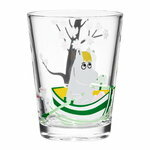 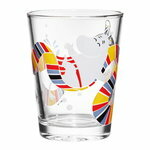 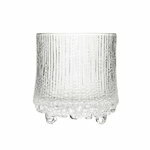 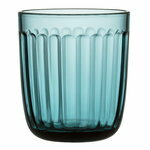 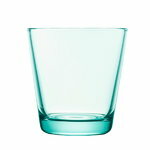 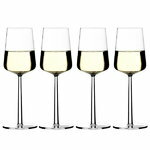 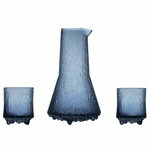 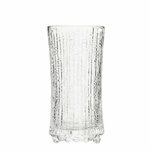 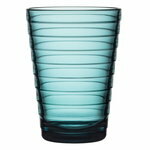 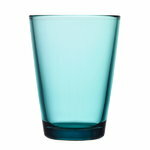 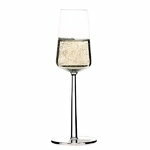 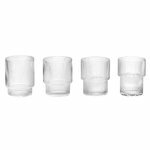 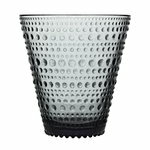 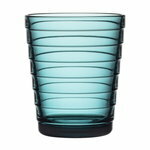 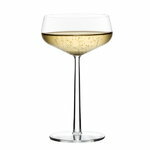 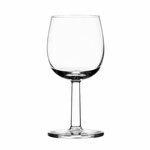 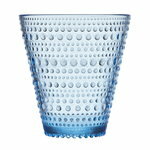 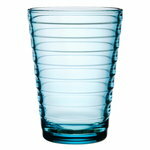 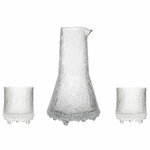 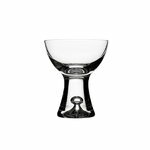 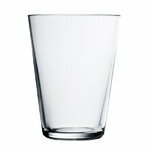 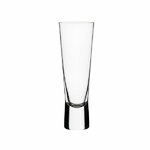 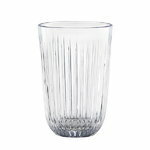 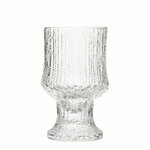 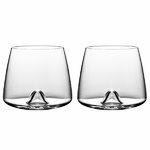 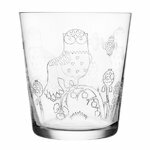 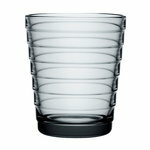 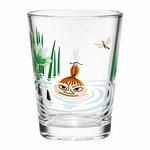 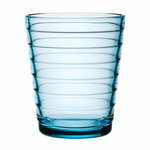 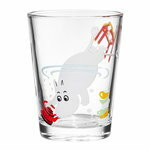 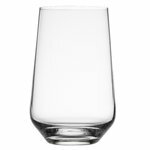 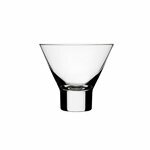 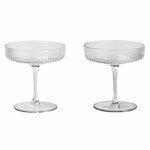 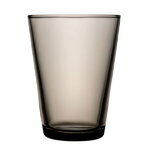 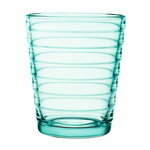 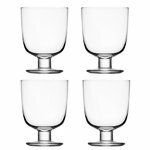 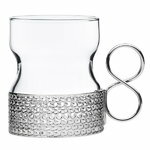 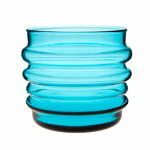 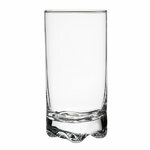 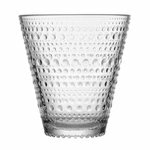 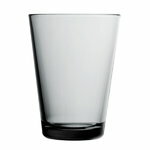 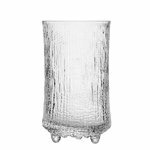 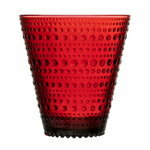 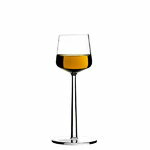 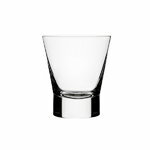 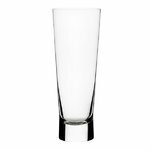 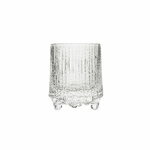 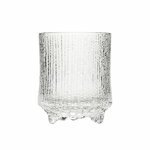 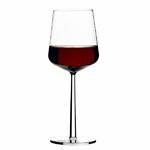 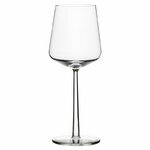 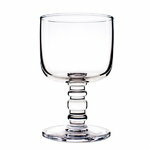 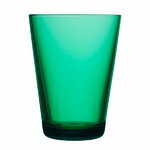 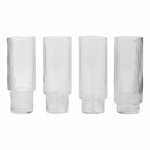 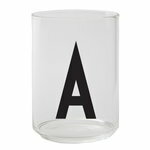 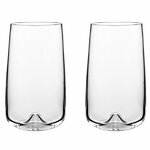 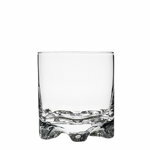 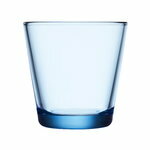 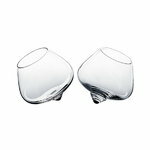 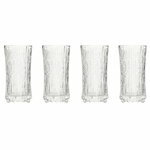 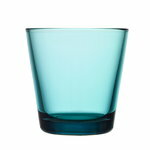 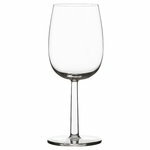 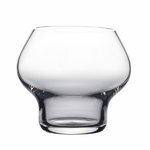 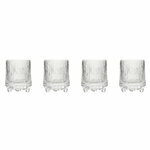 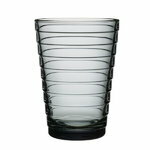 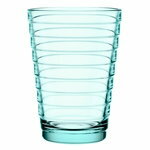 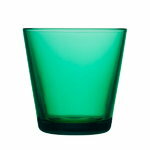 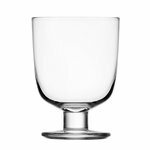 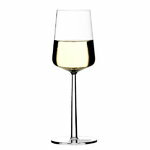 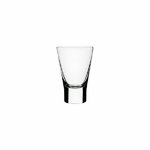 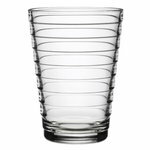 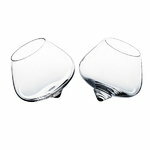 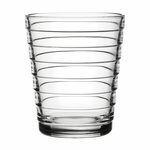 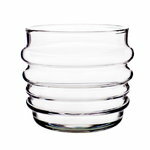 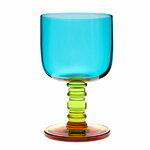 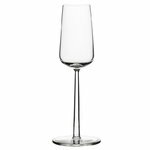 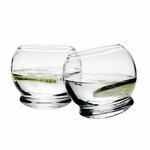 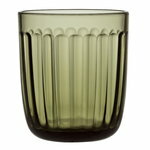 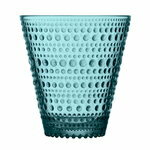 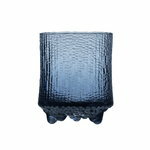 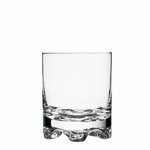 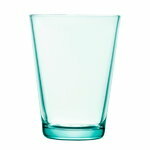 You will find Iittala's durable drinking glasses and stylish wine glasses in our shop. 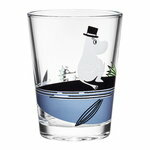 See also Marimekko's Socks Rolled Down series!